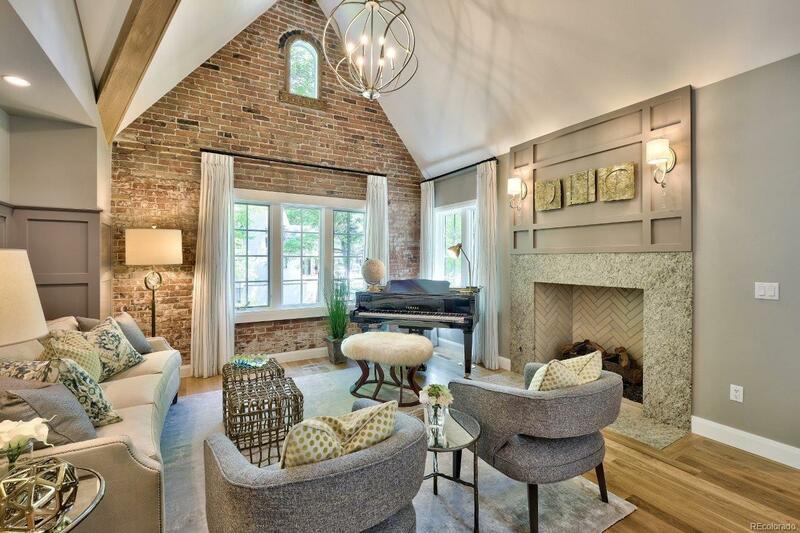 Rare custom home build opportunity in the heart of the highly desirable Wash Park neighborhood. One block away from the park and close proximity to both the South Pearl and Old South Gaylord Street districts with numerous shops and restaurants to enjoy. Purchase includes the land, engineering, architectural plans from renowned architect Alvarez Morris and all permitting already in place. 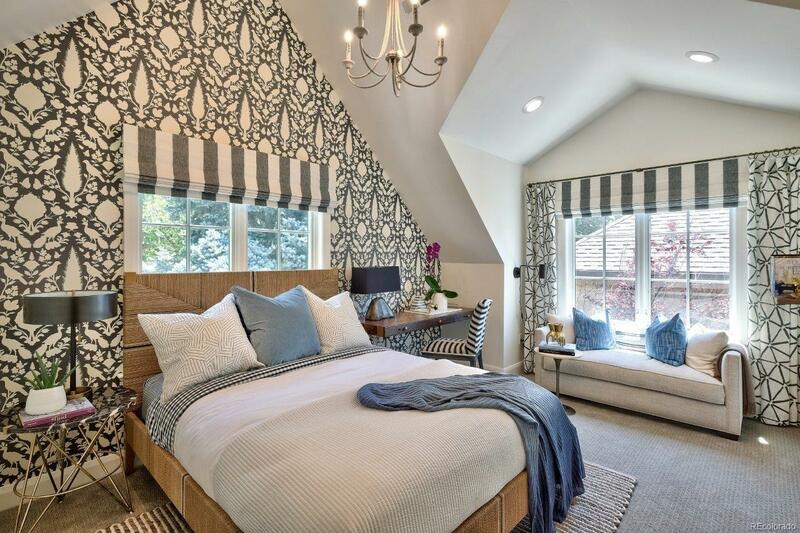 Customization opportunities available with the home to be built by well-known Denver builder, Caliber Homes. Planned for five bedrooms (four upstairs) with five bathrooms. 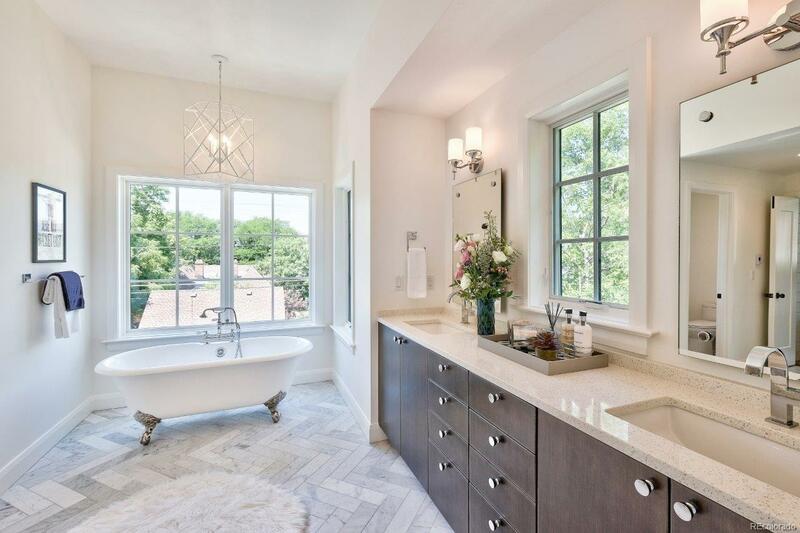 Every detail of this home has been thought through. 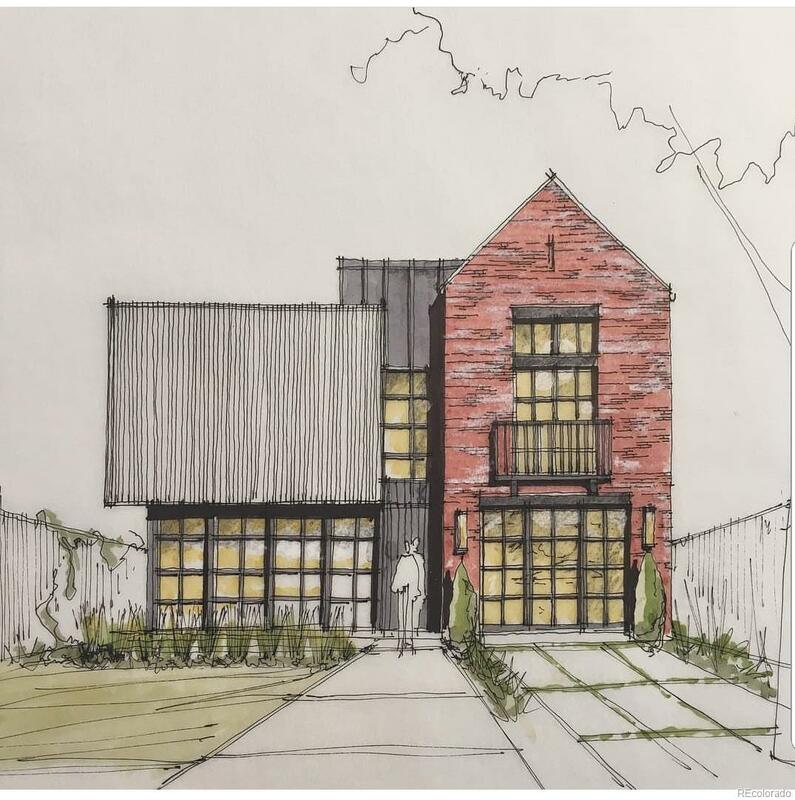 Dont miss this unique opportunity to break ground immediately on your new dream home in Wash Park!